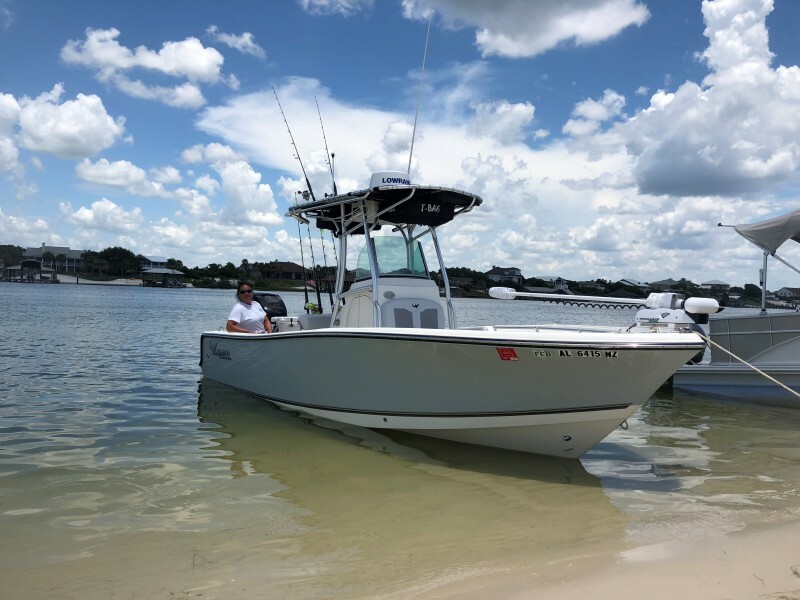 We provide charters in Orange Beach and Gulf Shores, Alabama as well as Perdido Key and Pensacola, Florida. 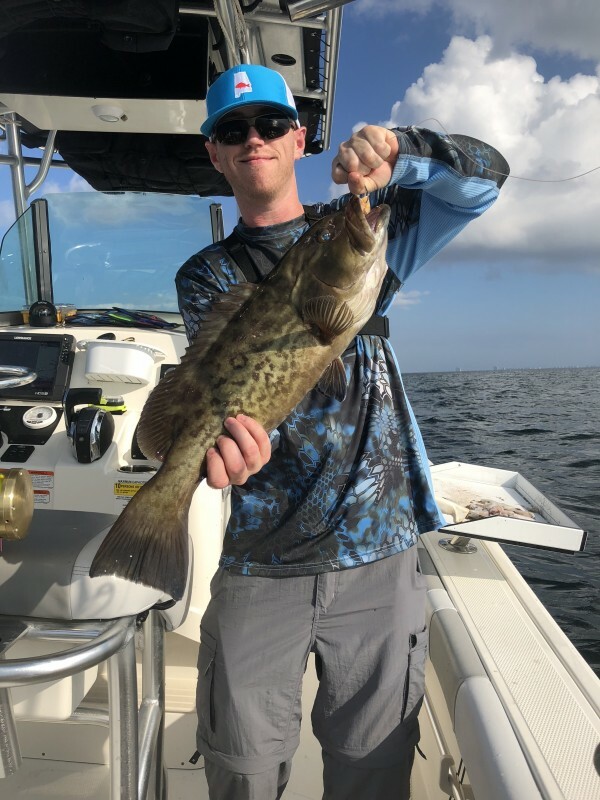 We offer a huge variety of trips that are perfectly suited to anglers of all ages and abilities. 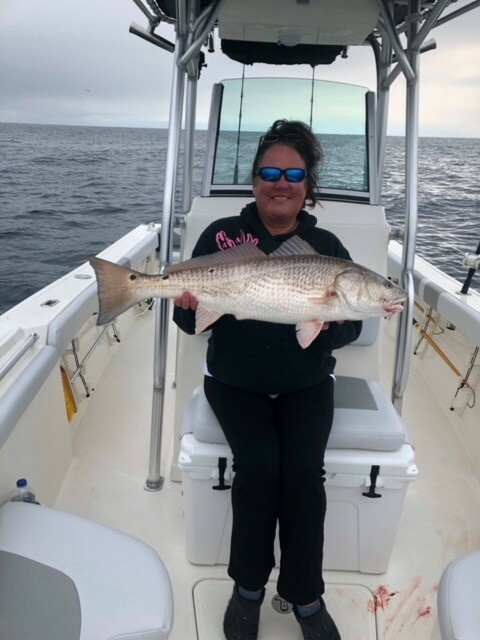 Not much of the fishing type, or just want to hang out and relax like the locals do, then hop on board to any one of our fun-filled excursions or day trips! 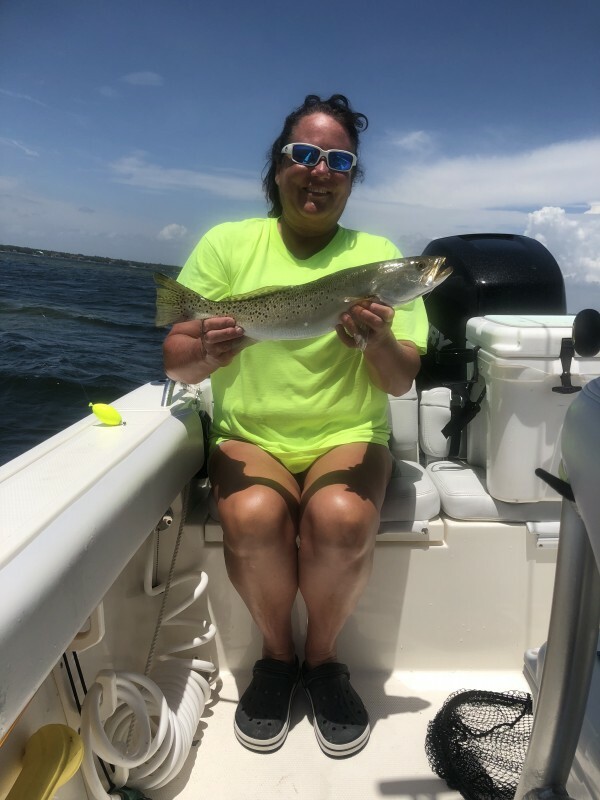 Packages include; inshore and offshore fishing, dolphin cruises, day trips to Robinson Island, Flora-bama excursions, Chillin’ and Grillin’ with friends and family and a variety of other awesome experiences. 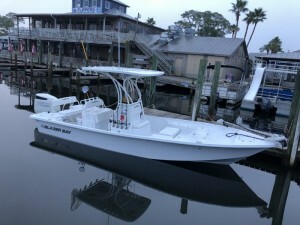 Want to create a customized excursion or celebration cruise? 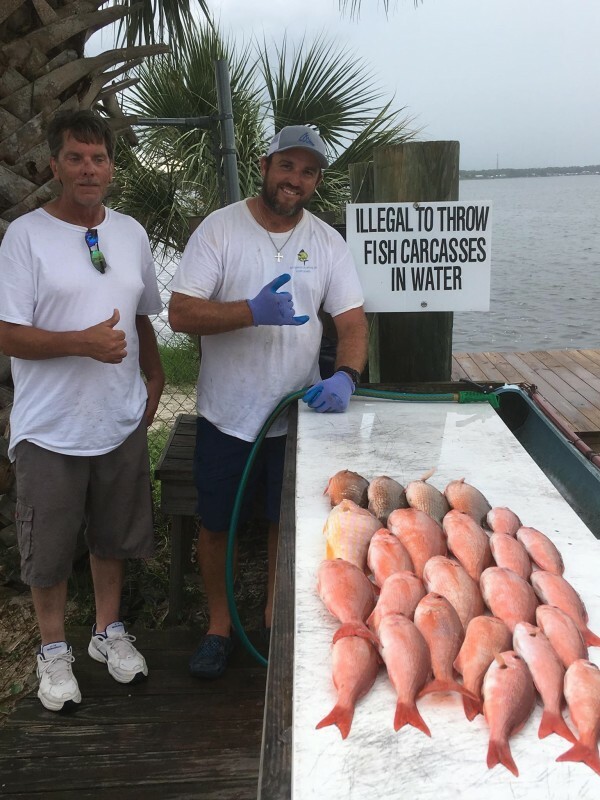 Not a problem, just give us a call and we will be happy to help! 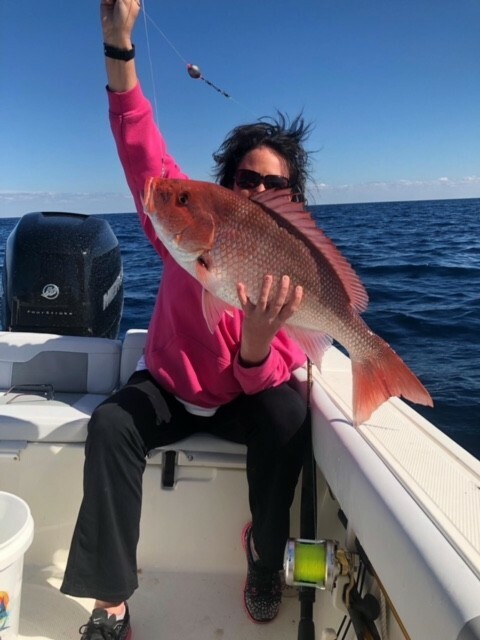 So, whether you’re with a group of friends and want to test your fishing skills or want to introduce your kids to the joys of angling, Blue Water Charters is the way to go! 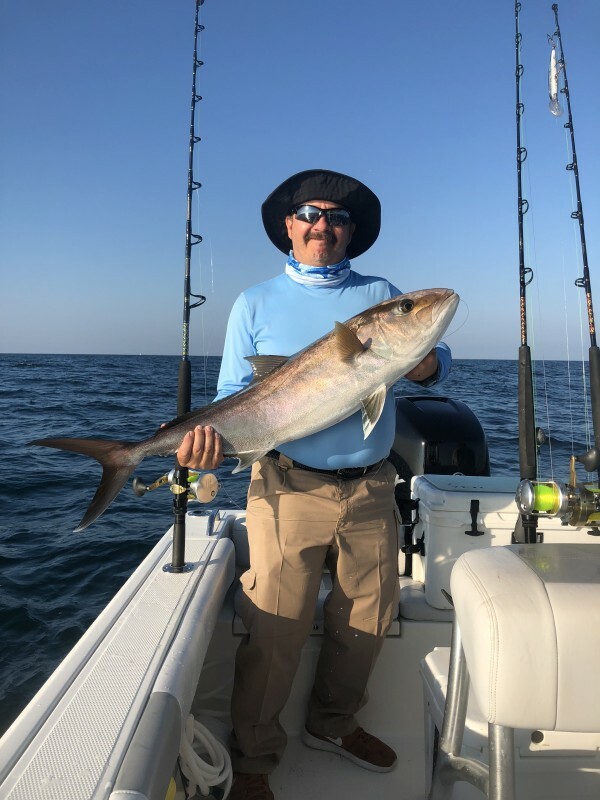 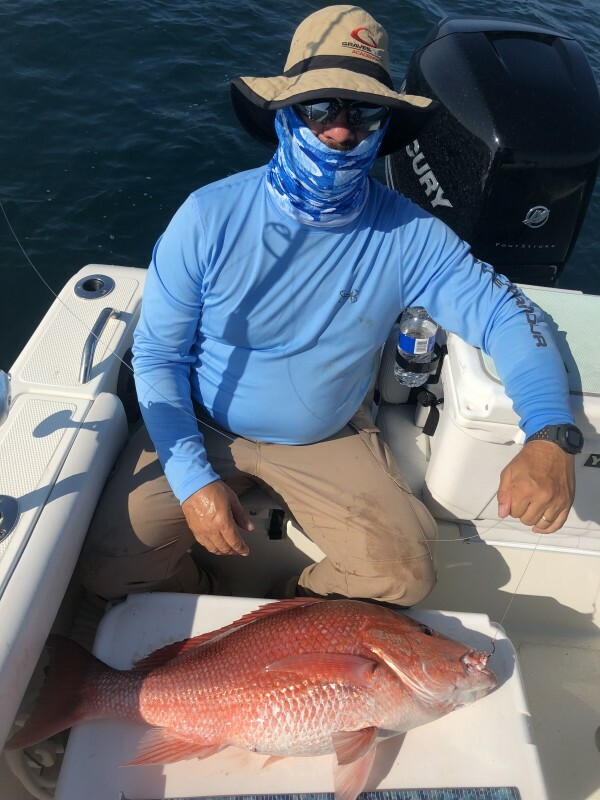 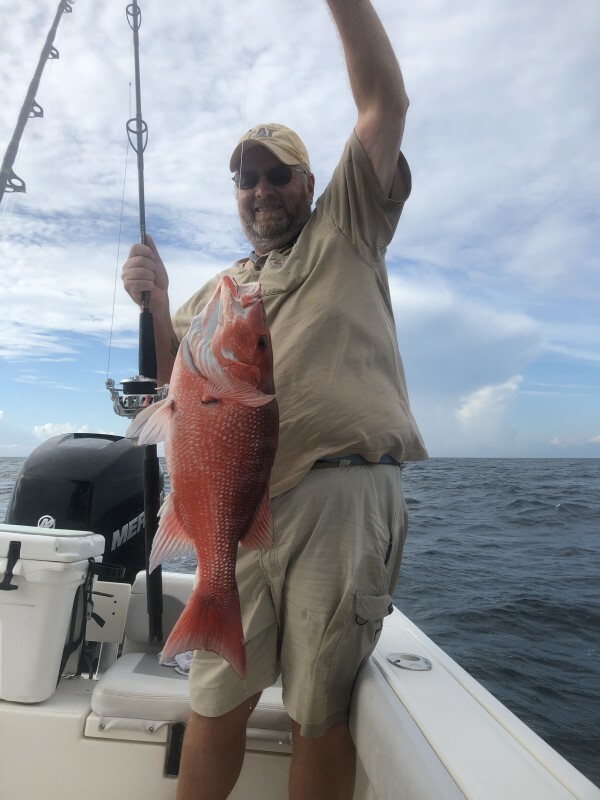 Operating from Ft. Morgan, Al to Pensacola, FL, we marry premier service with this productive fishery to bring you one of the best saltwater experiences in the Gulf of Mexico!